YOU NEED A LARGE PROPORTION…..
Of natural vitamin E of course.You can find it in Obliphica hair care. This professional line is made with the Oblicphica fruit, which is considered a superfruit. This is due to an incredible concentration of natural Vitamin C, more than 15 times greater than oranges. It also has very high nutrient and anti-oxident qualities, including Vitamins A, B, E, K, organic amino acids, dietary minerals, B-sitosterol, polyphenolic acids, omega-3, -6, -9 essential fatty acids, and many others! My favorite item in the line is the Treatment Hair Serum. 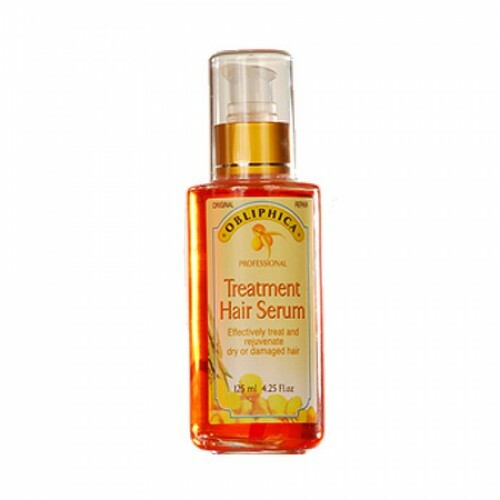 It rejuvenates dry and damaged hair, leaving it silky smooth and hydrated. Put it on wet hair after you shower for easy comb through or add a little to dry hair for powerful shine. This is one of the best discoveries I have found in hair care in the last year. You only need a little with this powerful product, size doesn’t matter, can’t say the same for your man…..